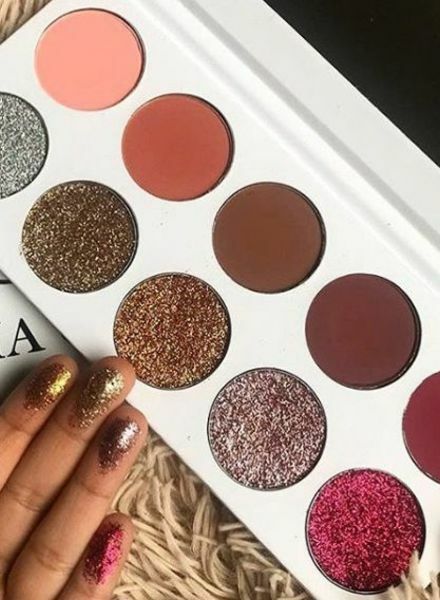 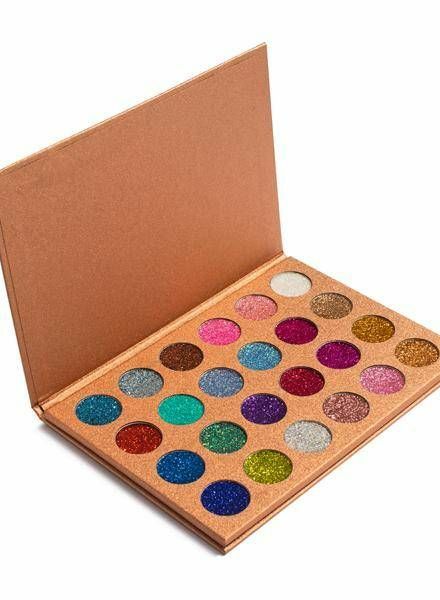 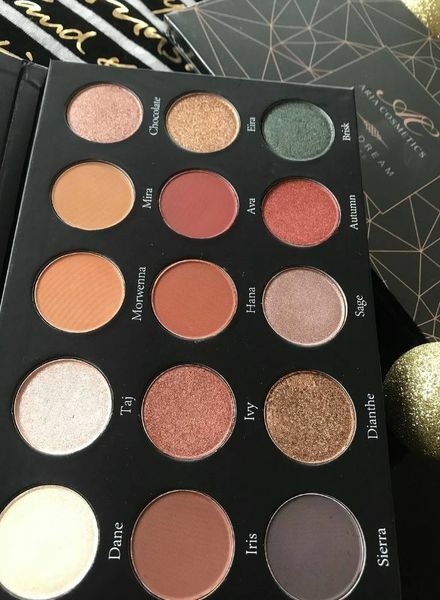 An absolutely colourful, with beautiful rose and glitter tones equipped, unique eye shadow palette. 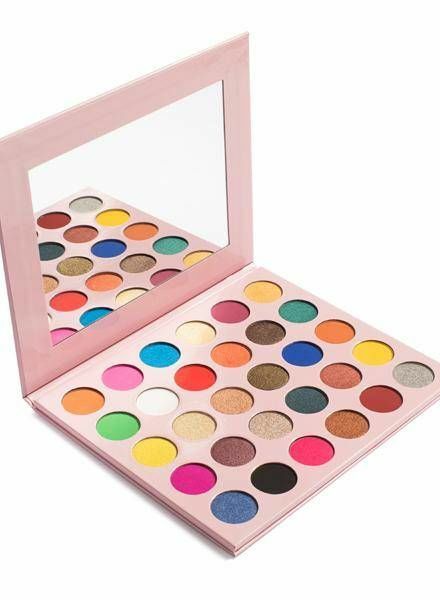 This light and lovely summer eye shadow palette has bold and vibrant colours. 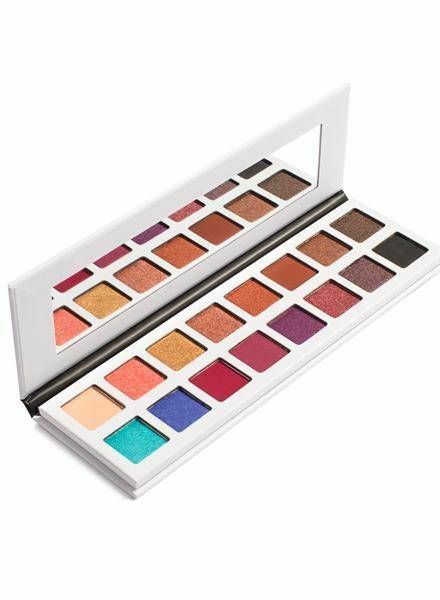 Get this warm eye shadow palette suitable for all seasons. 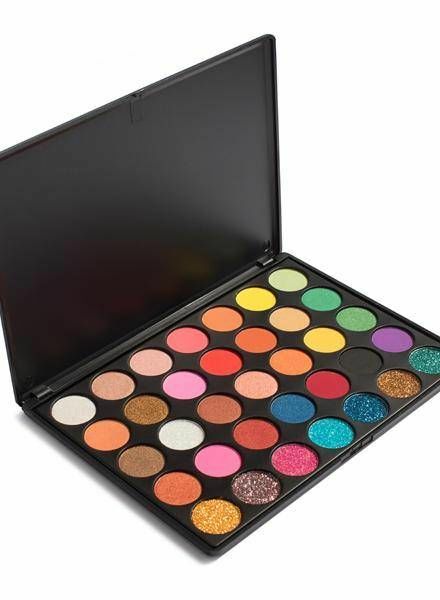 Dusk Dream - This is autumnal, winter colours & a beautiful pigmentation combined in an elegant look. 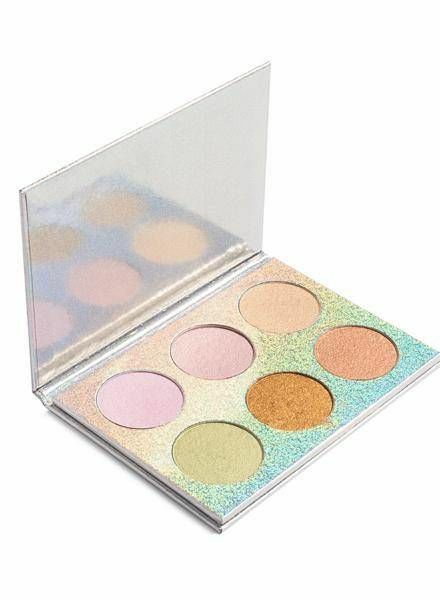 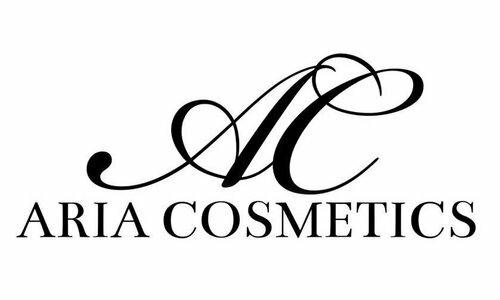 The beautiful champagne shades provide a rose-golden shimmer, which brings out your best qualities wonderfully.